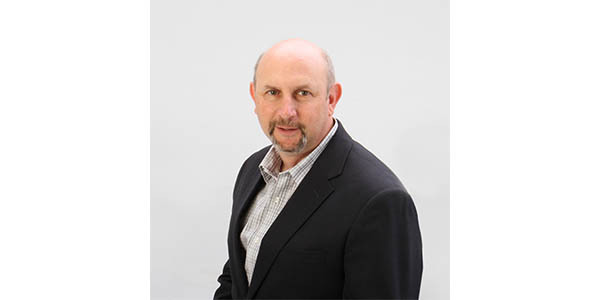 Warren Kosikov has been named vice president of sales for the Specialty Equipment Market Association(SEMA), where he will lead the sales team and guide the day-to-day sales strategy for both the SEMA and PRI Shows, SEMA News and Performance Racing Industry magazines and related media content. Kosikov, who joined SEMA in 2014, has more than 30 years of industry experience. Kosikov works out of SEMA’s headquarters in Diamond Bar, California, and can be reached at [email protected].